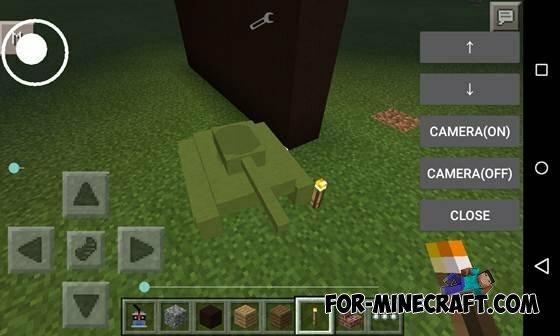 You will have a tank in MCPE, which can be controlled by remote from the tank. The remote allows you to: drive a tank, look at the camera, which is set in the tank. 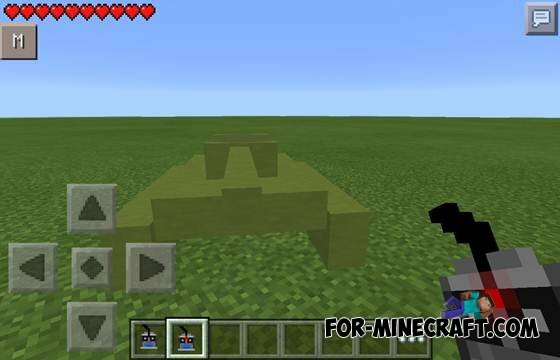 The tank does not shoot, but as a device for espionage in MCPE is perfect! To control work - it needs to be recharged. 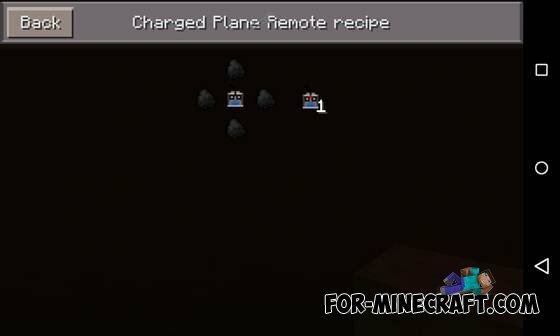 Therefore, the craft pack includes 3 new items: tank, discharged and charged remote control. 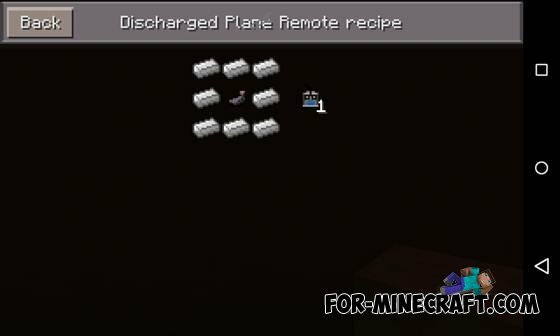 Before crafted charged remote - you must be crafted discharged. 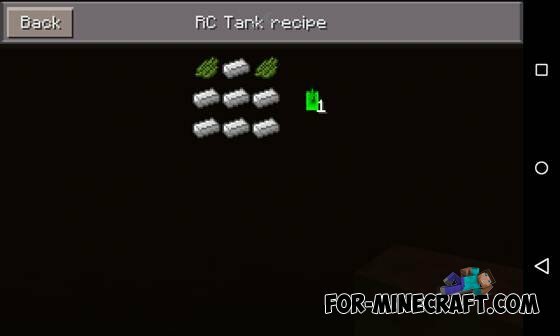 The recipe for all subjects for remote control tank in MCPE will be lower.